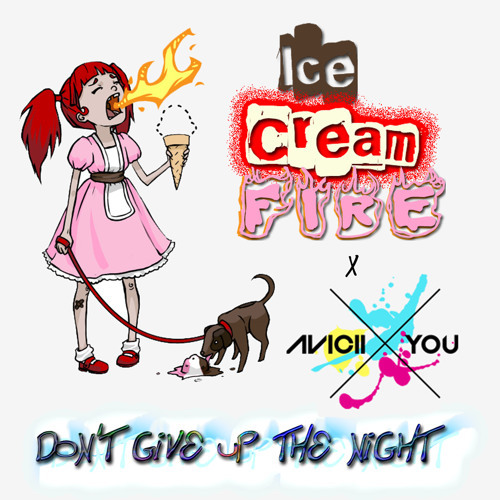 I love you, Ice Cream Fire! would love to have a dl link ? wow good damn vocals version here, really liked how the vocals reached a beat drop sick! Man. This is seriously awesome. You have a good ear for this. Vocals match it up perfectly. @dj-ed3n: thank you very much! Absolutely wonderful vocals in the intro here! just gotta say I also love the name "Ice Cream Fire" so cool. @roleplaysocial: wow! thank you so much! This is a top hit! Amazingly done. I'm lost for words and simply stunned. i like all 2 tracks so this one is just perfect! Great, new, aweomse, original and catchy! Great mashup dude this work together amazing so clean awesome thinking ahah !! well this track had a great vibe! i like vocal part and work on synths and arrangement! thumbs up! like what you did with the track. You made it just that much more interesting! Omg the vocals sounds amazing!! Congrats! epic vocals!!! very melodic track! digging the tremolo on the saw wave arpeggio! sweet remix! this is house music rite here:) not pop. but its am amazing job. genious! This is sick man! holly hell ! Great onee ! Good Job!